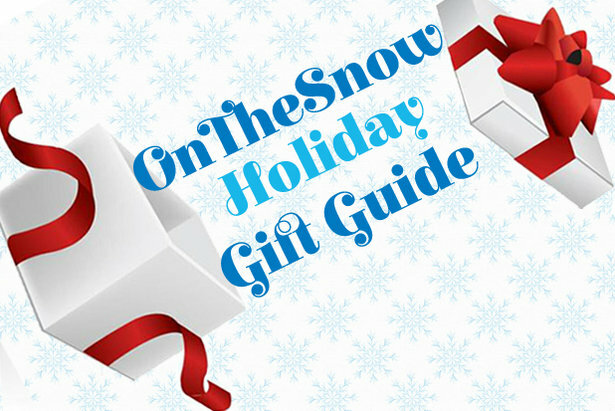 OnTheSnow 2017 Holiday Gift Guide: Find and buy gifts for all the skiers and riders on you list this year. Nobody wants a keg of ranch or those eating pants from Stove Top for Christmas (OK maybe they do, but they're going to need to ski off those implications)! We've done the homework for you and made this list of must-have Christmas gifts for skiers and riders. The only "checking it twice" necessary is what to get yourself. 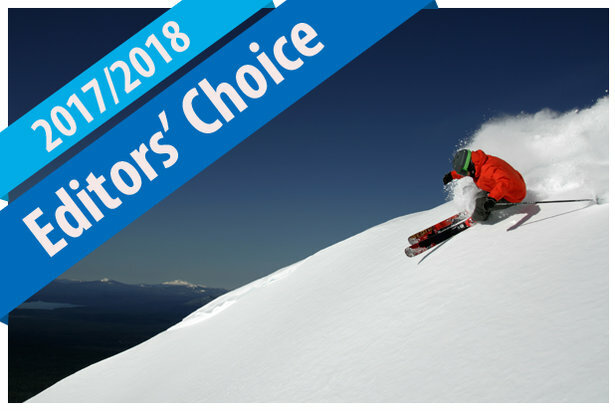 Many of the products listed below are available for purchase from our trusted affiliate partners at evo, Backcountry, Moosejaw, REI, Patagonia, etc. and may be offered at a price that's discounted from what's listed here for Thanksgiving, Black Friday, Cyber Monday and beyond. 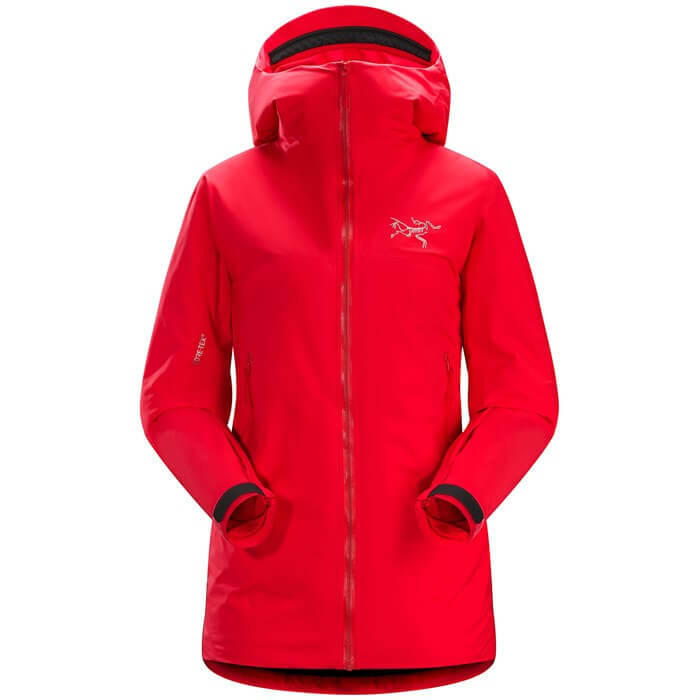 Arc'teryx Airah Jacket: $599 This 17/18 season insulated shell from Arc'teryx bucks the notion that you can't have it all in one. 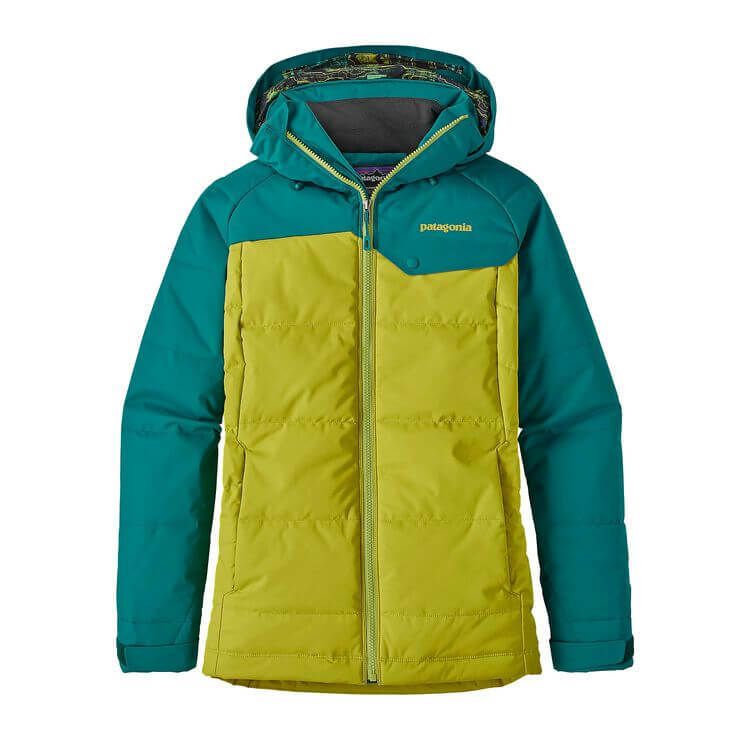 For females getting after it in the backcountry, the jacket features 2L GORE-TEX for a lightweight, waterproof/breathable shield over 80 g/m2 Polartec Alpha insulation with an air-permeable liner. Said to weigh about 2/3 of a comparable shell/mid-layer combo and pack down like a champ, layers better beware. 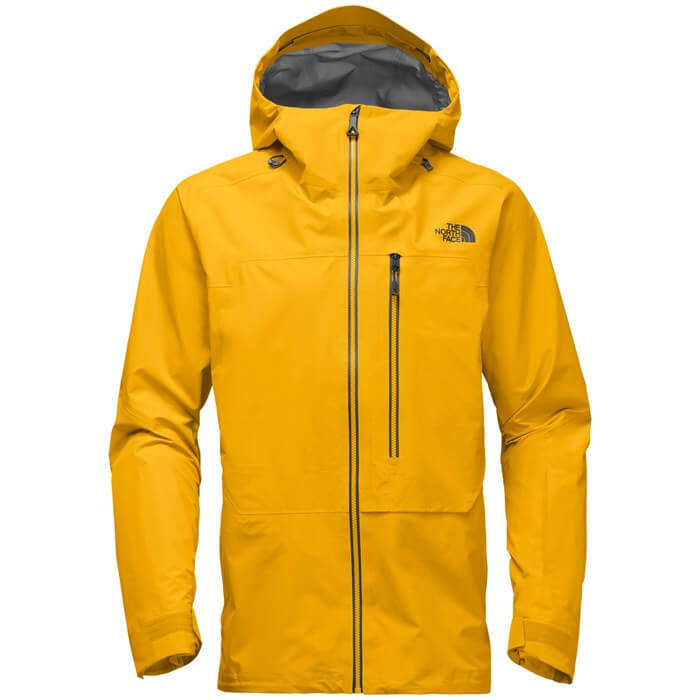 The North Face Men's Free Thinker Jacket: $549 The Free Thinker is part of TNF's "The Pro Project," a new line of apparel that's built in partnership with patrollers, guides and heli-operators. This super durable, lightweight GORE-TEX shell features a powder skirt, internal media pocket and underarm ventilation. 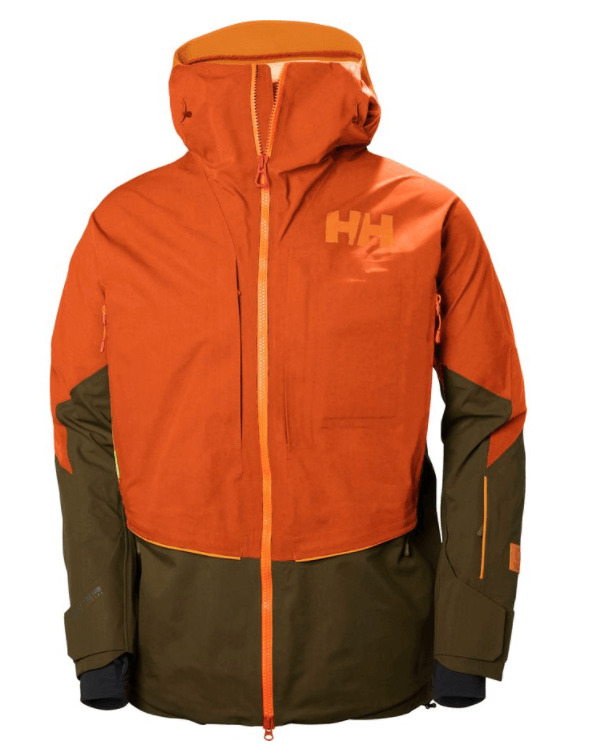 Helly Hansen Elevation Shell Jacket with Life Pocket+™: $650 Helly Hansen's award winning shell jacket is back with Life Pocket+™, a new feature that preserves the battery life of your phone or camera. Helly Tech® Professional 3L fabric delivers breathable protection against the elements, and freeride specific features, including a powder skirt, raised collar and goggle cloth, cater to all your on-mountain needs. 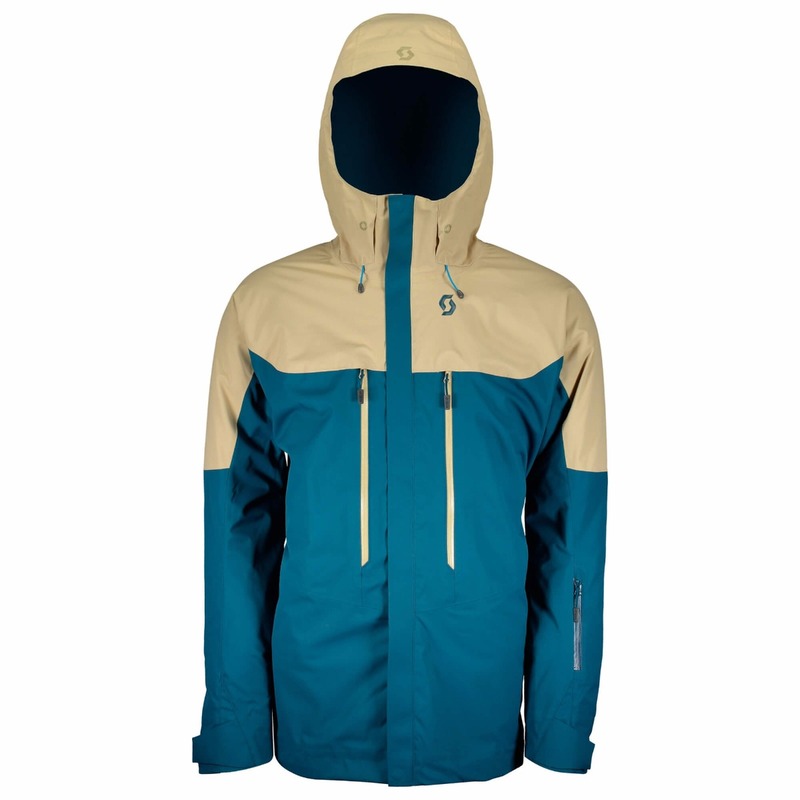 Patagonia Women's Rubicon Jacket: $299 A Patagonia classic, this two-layer jacket is constructed with 70 percent recycled polyester ripstop and lightweight, compressible Thermogreen® insulation. Waterproof/breathable protection woven in plus a DWR finish keeps the elements out of the Rubicon, which is offered in an array of appealing colorways. Scott Vertic 2L Insulated Jacket: Contact dealer for price. Stay warm and look sharp with the Vertic 2L. Fully taped seams, underarm venting, internal knit cuffs and an adjustable hood ensure you'll be comfortable throughout the day. VX™ Stretch insulation is spread throughout the body and elbows, allowing for increased range of motion while retaining warmth in key areas. 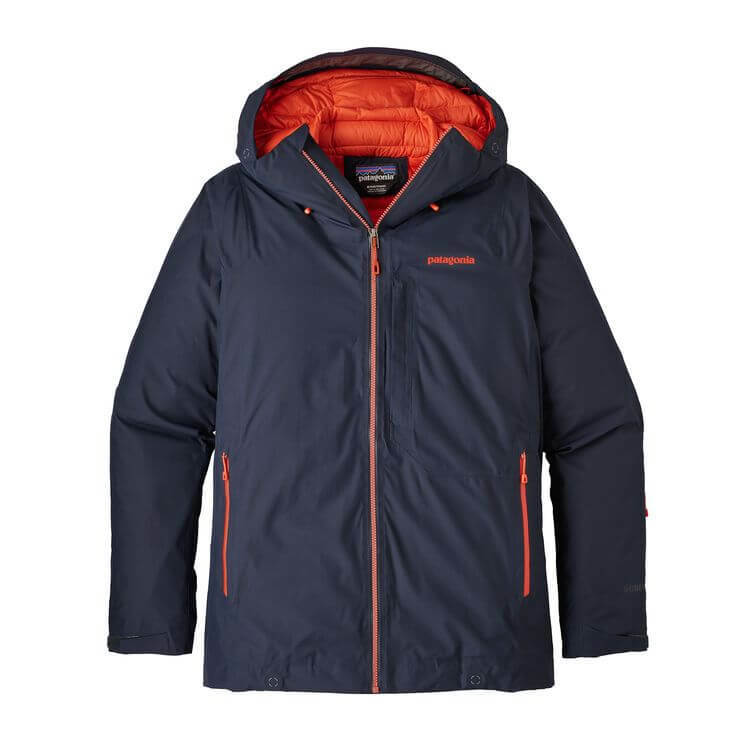 Patagonia Men's Primo Down Jacket: $699 It's no coincidence that Patagonia dubbed this jacket the "Primo." This top shelf offering boasts 2-layer GORE-TEX fabric, 800-fill-power goose down and an array of bells and whistles to keep you happy while lapping the good stuff. 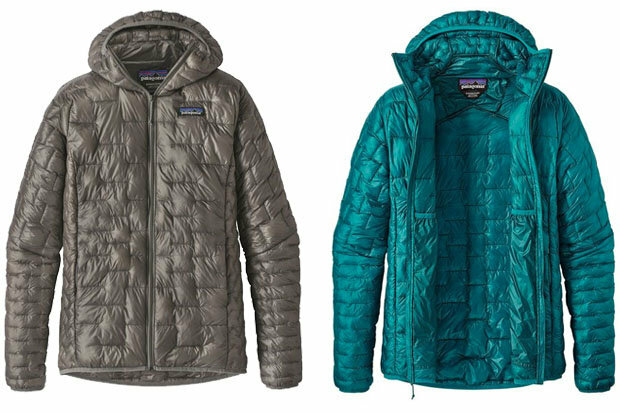 Patagonia Women's Micro Puff Hoody: $299 The Micro Puff Hoody offers Patagonia's best warmth to weight ratio of any jacket they've built. Aside from being packable and ultra lightweight, the Micro Puff offers a water resistant, DWR shell and zippered handwarmer pockets. 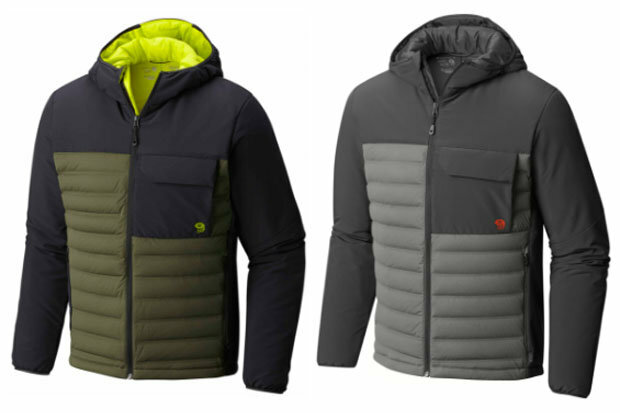 Mountain Hardwear Men's StretchDown HD Jacket: $290 Reach for this comfortable, yet stylish jacket when the shoulder seasons require smart layering. The StretchDown's synthetic insulation and five colorway options ensure you're dressed the part whether out for an evening on the town or climbing your favorite peak. 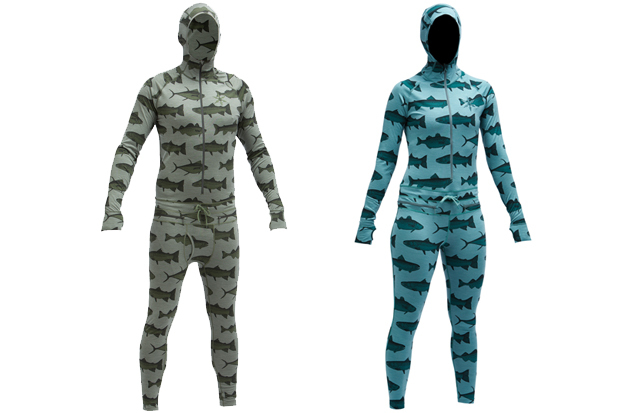 Airblaster Merino Ninja Suit: $200 Defeat the cold with Airblaster's unique one-piece base layer. Features include a 350-degree zipper at the waist and a seven-piece ergonomic hood. 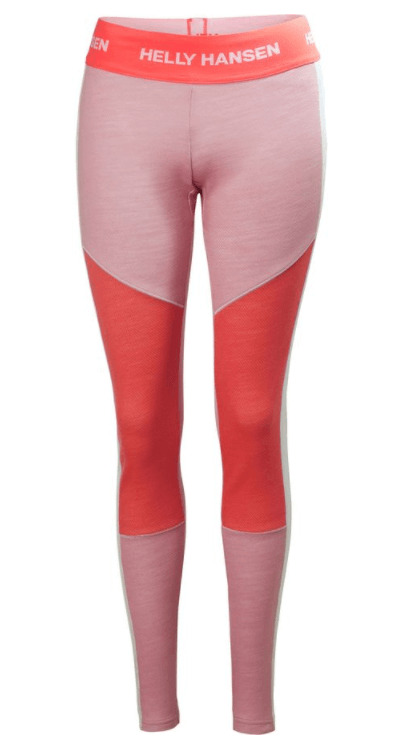 Helly Hansen Lifa Merino Max Pant: $90 Layer like a pro with this lightweight base layer from Helly Hansen. Featuring flat lying seams for no-irritation comfort, merino wool construction for soft breathability and Lifa® technology to move moisture away from the skin. 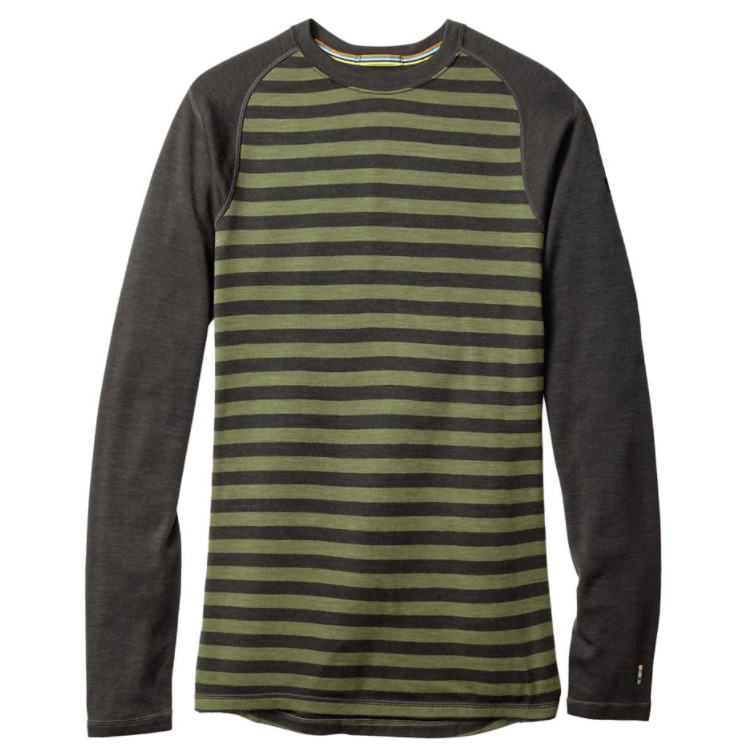 SmartWool Merino 250 Baselayer Pattern Crew: $105 This technical Merino wool base layer is the perfect heat-shedding/maintaining chameleon based on what the conditions dictate. With a slim fit that slides under layers, the Pattern Crew can also be worn solo thanks to UPF 50+ sun protection. Additional features include specialized shoulder panels for movement and flatlock seams to eradicate irritation. Salomon Chill Out Bib: $260 This men's bib from Salomon boasts a roomy fit to promote freedom of movement and is versatile enough to be that one pant quiver from resort slopes to backcountry stashes. Insulated, water resistant, 100 percent taped and stretchy, features include removable suspenders and a thigh pocket for extra storage and style. 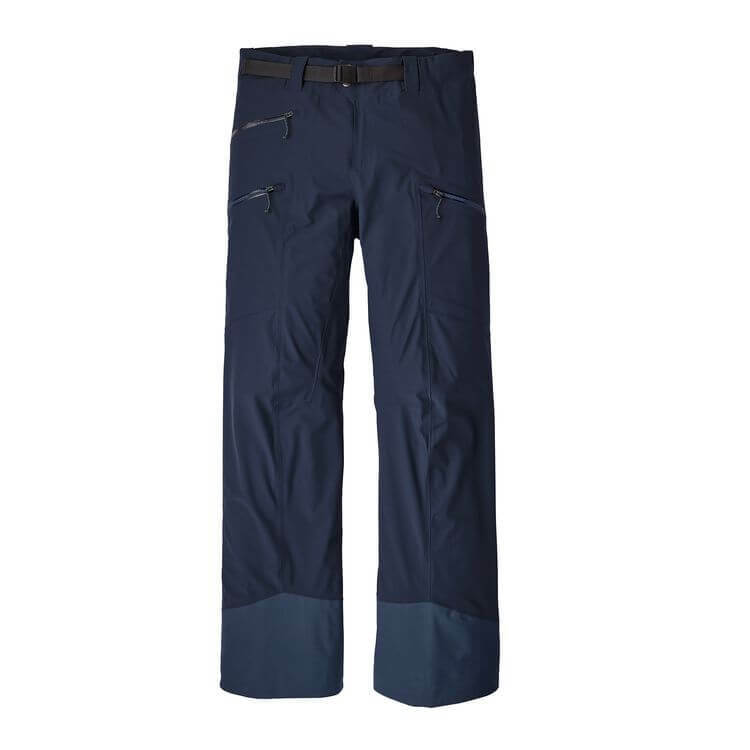 Patagonia Men's Descensionist Pants: $379 The freeride guru will relish in the Descensionist's 3-layer hard shell construction and articulated patterning. 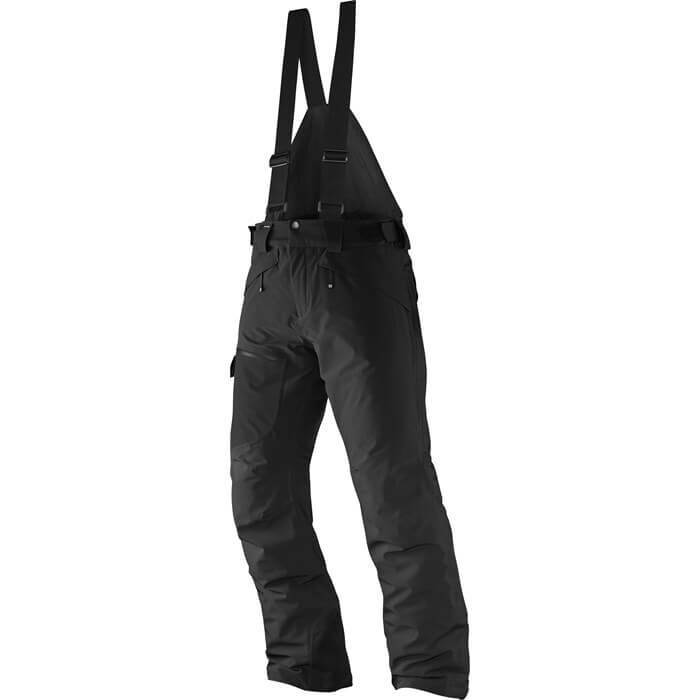 This waterproof, breathable pant includes two front pockets, two large thigh pockets, belt loops and a webbing loop for attaching a powder skirt. TREW Women’s Roam ¾ Bib: $419 If you’re a messy powder eater, then you should consider this feature rich women's touring bib from TREW. These heavy-duty britches rely on 3L Dermizax® NX fabric construction. Features include a slimmer fit from thigh to bottom opening, a breathable stretch woven upper and a dedicated beacon pocket. KÜHL Flight Jacket: $169 Who said soft and cozy has to stay on the couch? This zip hooded jacket from KÜHL screams unique style and sophistication wrapped the softest 100 percent premium, mid-weight Italian fleece package you'll never want to take off. 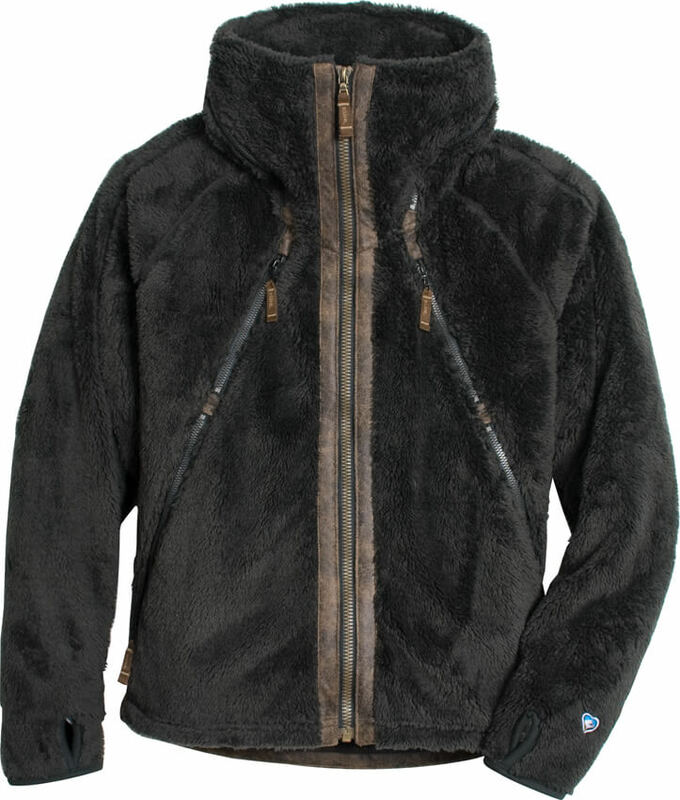 Offered in five rich color options, this two-toned fleece features vintage micro suede accents, zippered chest and hand pockets, thumb loops and a hood that stashes and zips into the oversized collar. 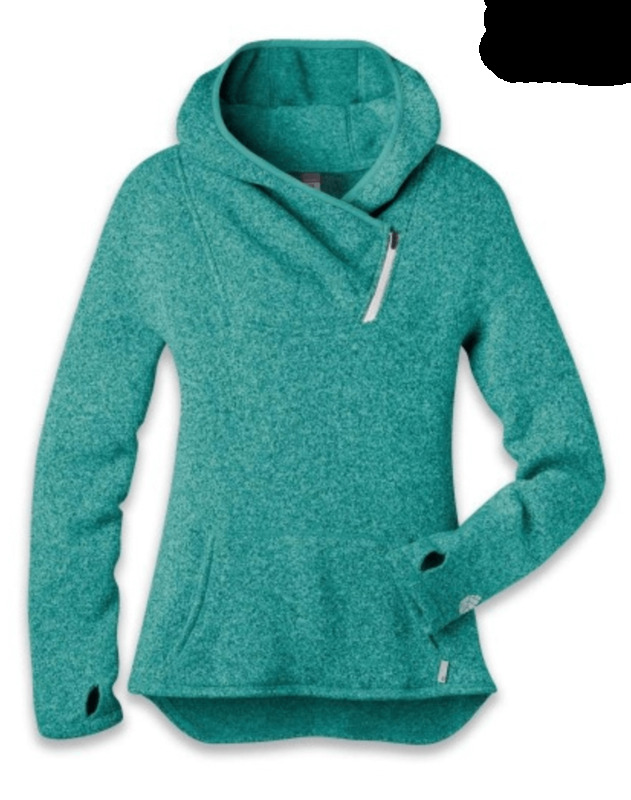 Stio Women's Sweetwater Fleece Hoodie: $159 This cozy fleece from Stio has a sweater knit face fabric for a touch of unique styling. Offered in six awesome colorways with a contrasting wide neck zipper, this hoodie also features thumbholes and a trim fit. 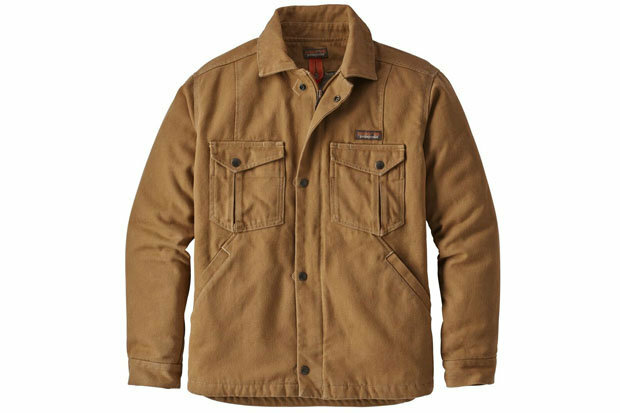 Patagonia Men's Iron Forge Hemp Canvas Ranch Jacket: $179 Saddle up to après in style with this tough offering from Patagonia. The Ranch Jacket features abrasion-resistant canvas, reinforced elbows, rib-knit internal cuffs and an insulated interior. 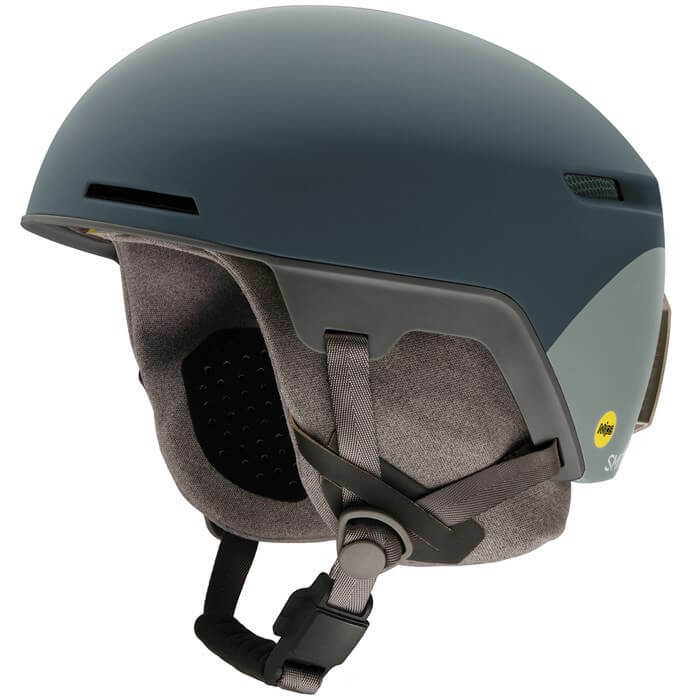 Smith Code Helmet: $180 Don't let the minimalist look of the Code fool you; Smith's latest brain bucket relies on Aerocore™ construction featuring Koroyd® for serious protection. The Boa® FS360 fit system provides a dialed fit and Smith's AirEvac technology ensures seamless goggle integration. The Code is available in six solid colorways. 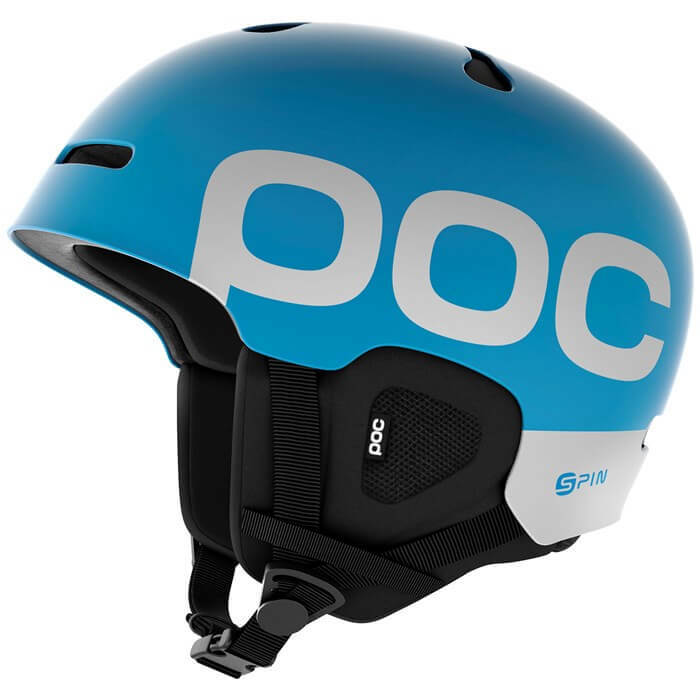 POC Auric Backcountry Spin: $220 This new helmet from POC features the company's spin on rotational impact protection. Its patent pending SPIN system has internal pads that shear in any direction relative to the head, designed to reduce the effects of an oblique impact by reducing the amount of force transmitted to the head and brain. Zeal Portal Goggle: $169-$269 See the mountain like never before with Zeal Optics' new rimless frame design and patent-pending Rail Lock System (Portal/RLS is available in the Zeal Optics Automatic+, Polarized and Optimum Collections). The magnetic RLS lens swapping system utilizes dual rails to quickly and seamlessly lock in your lens of choice. Other features include triple-layer face foam, anti fog technology and a photochromic lens option. Giro Axis Goggle: $180 The latest from Giro for the 17/18 ski season, these men's goggles take magnetic lens swaps one step further, locking them in place with snaps for that extra little bit of security. Axis comes with a pair of VIVID lenses, one all-condition, one low-light, with technology designed to invite in contrast-enhancing blue light while blocking the harmful side of the spectrum. Smith Clark ChromaPop Sunglasses: $101.40-$169 Be the envy of all your friends (until they go out and buy a pair for themselves); Smith's Clark sunglasses look universally good on everyone. Whether the occasion calls for beers or hot laps to earn it first, these sunnies stay put. Smith's ChromaPop technology enhances reality to the point that it could ruin you for all other sunglasses. Zeal Caddis Sunglasses: $149 Looking for a leg up on your favorite freshwater quarry? The Caddis by Zeal Optics offers a full wrap, triple-injection frame and polarized lens to better stalk your prey. The Caddis is available in three colorways and lens options. Hestra Fall Line Gloves: $150 Besides being the coolest-looking gloves on the mountain, the Hestra Fall Line will be some of the best fitting and warmest. 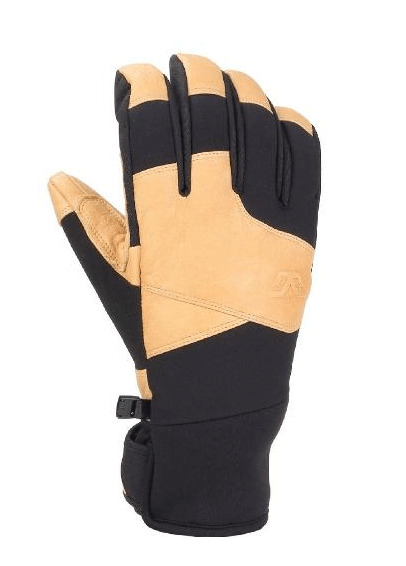 Contructed from waterproofed and wear-resistant leather and synthetic fiberfill insulation, the gloves feature a soft polyester lining and neoprene cuff with Velcro closure. Swany Legend II Touch Screen Mittens: $115 Like magic, this women's mitten unzips on the side to free a touch-screen compatible inner fleece glove. With a full leather construction, these insulated mittens also feature fleece storm cuffs and quick-release cuff straps. 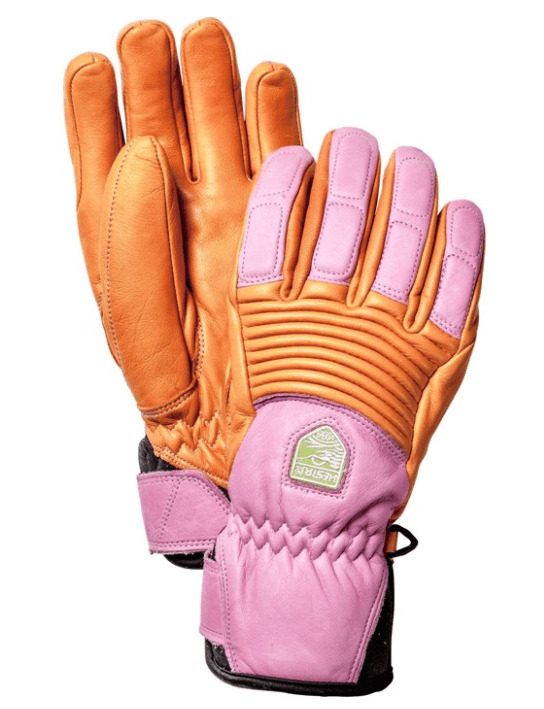 Gordini MTN Crew Gloves: $75 Keep your digits happy with Gordini's 3-layer thermal ply waterproof, windproof fabric. Insulation is provided via Downtek™ 600 fill power. Other features include a neoprene cuff and reinforced thumbs/palms. Chaos Genuine Recycled Cashmere Beanie: $40 Cashmere without the cost? Yes please! 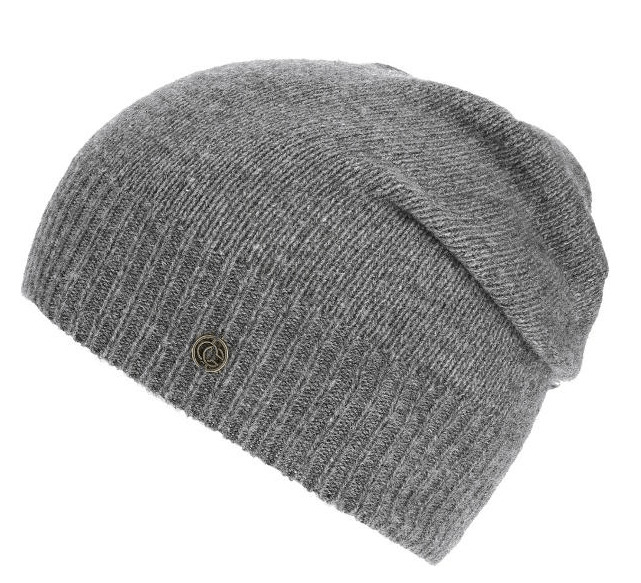 This Chaos beanie is fashion and eco friendly, made from 80/20 recycled cashmere/nylon and available in Heather Grey and Zinfandel color options. 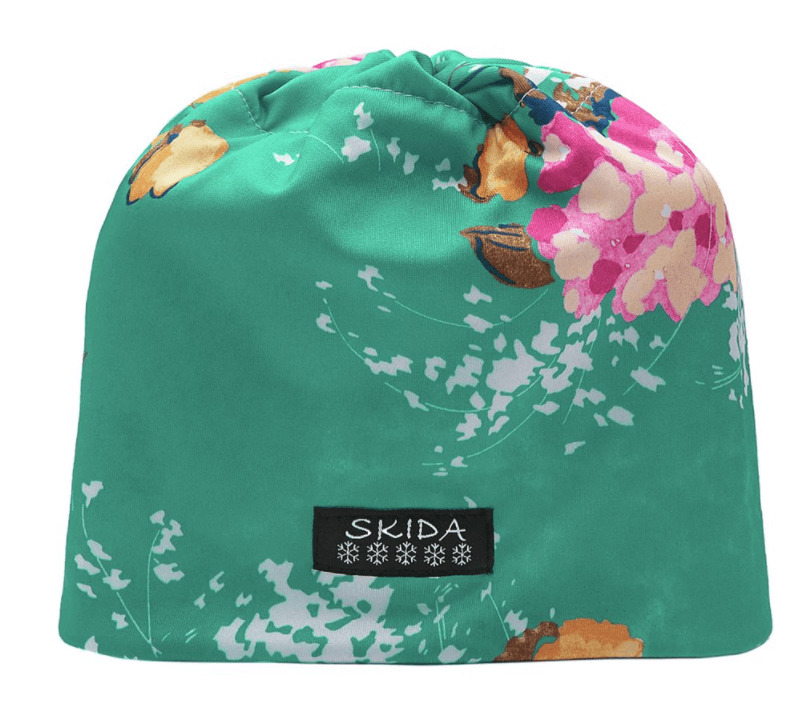 Skida Alpine Hat: $36 Handmade in Vermont, this insulated hat is constructed with a fleece liner and poly-spandex outer fabric that wicks moisture. The Skida Women's Alpine Hat is offered in six bold colorways (Tealy Dan, our fave, pictured). 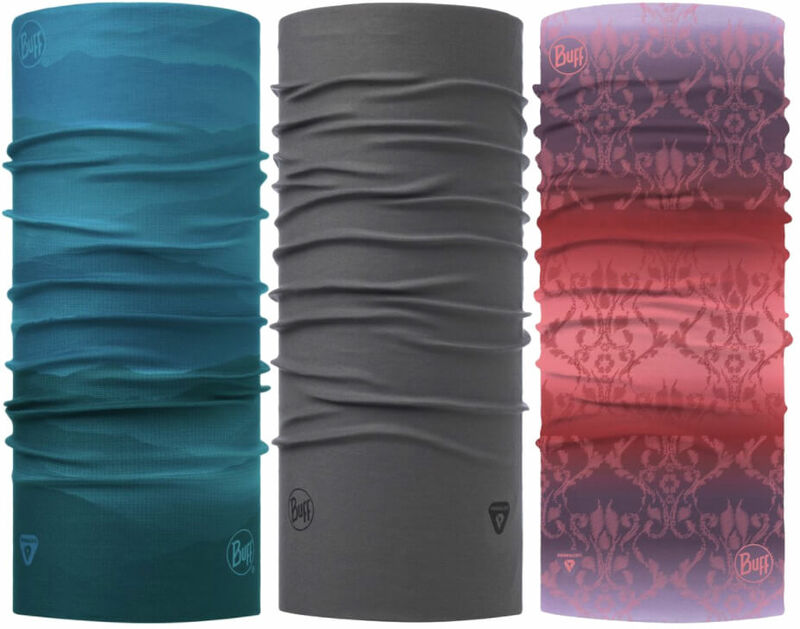 Buff Balaclava with ThermoNet: $27 New for Fall 2017, Buff teams up with PrimaLoft to deliver warmer, drier face protection said to insulate four times better than the brand's original microfiber products. Another bonus? ThermoNet is made from 70 percent recycled content. 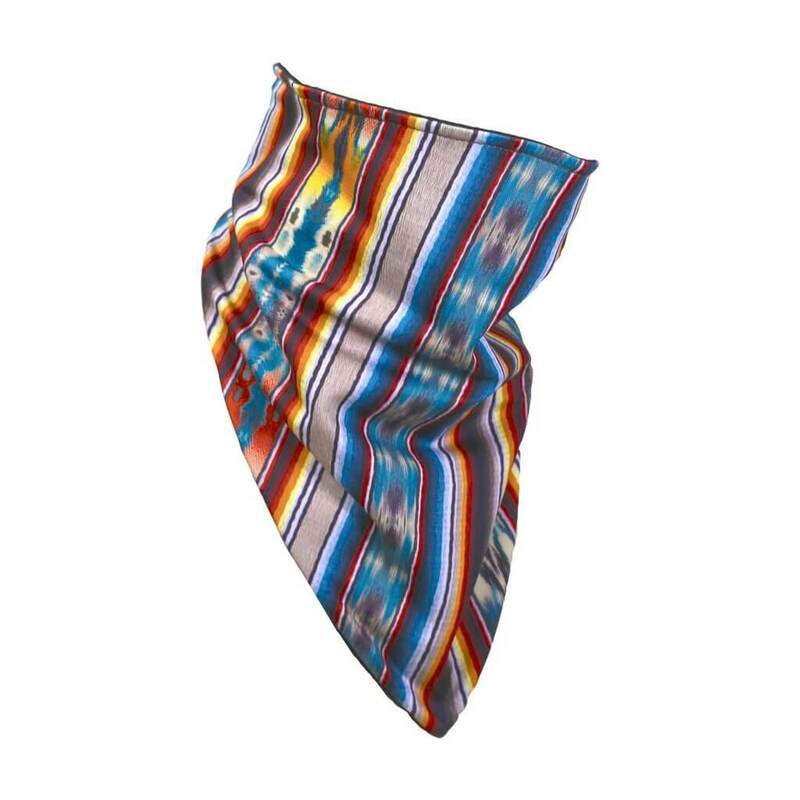 Turtlefur Snow Veil Adjustable Bandit Neck Warmer: $33 This bandit-style neck warmer adjusts via a Velcro closure and is designed to tuck away into your jacket when not in use. Comfort Shell™ fabric (92/8 Polyester/Spandex) is soft and comfortable, adding another layer between you and Mother Nature. Vasque Lost 40 Boot: $180 This new women's insulated boot from Vasque is made for hiking in icy conditions, so there's no question it will also keep her slip-free and warm on the town for après and anything in between. Featuring a removable boot liner and dual zone lacing, the Vibram® outsole with Icetrek Compound is designed with soft rubber and lugs purpose-built for very cold temps and slick surfaces. 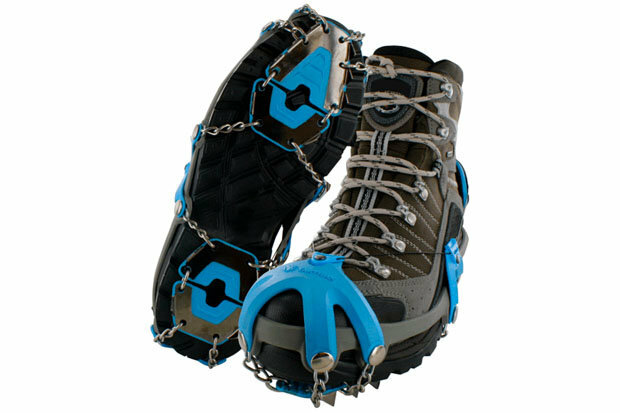 Yaktrax Summit: $90 Looking for some added grip on and off the mountain? Step into this rugged traction device, which utilizes 3/8th inch triangular Carbon Steel Spikes to grip and rip ice and snow. The Summit cinches tight via the patented Boa Closure System, providing a secure and customized fit. 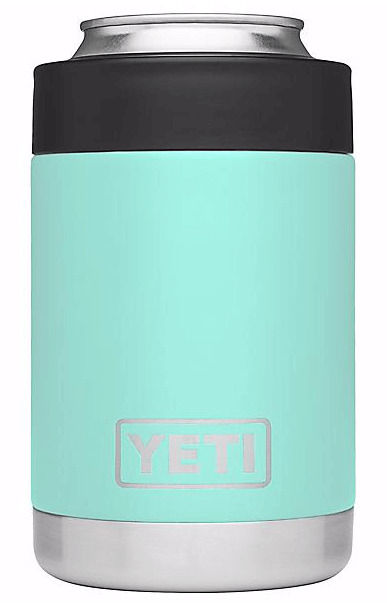 YETI Rambler Colster: $25 Chill hard with YETI's bombproof koozies, made with double-wall vacuum insulation. The Rambler Colster secures both 12-oz. bottles and cans in a No Sweat™ Design that ensures dry hands over the life of your après gathering. OtterBox Elevation 64 Growler: $70 Be a hero at your next après sesh with the Elevation 64 Growler. This 100 percent stainless steel 64-oz. tumbler is adept at carrying water or beer, securing fluids via a screw-on, leak-proof lid. The sweat-resistant design leaves no outside trace of its frigid contents, and an internal copper lining keeps beverages cold for up to seven days. 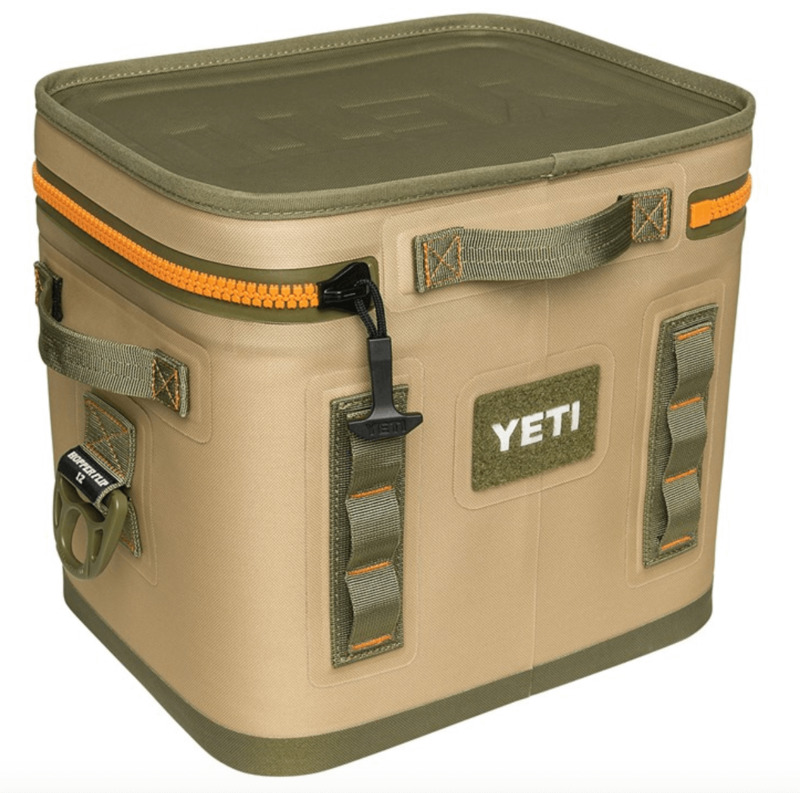 YETI Hopper Flip 12: $250 YETI brings soft coolers to new heights with the leakproof, rugged Hopper Flip 12. The Hopper's unique design features a wide-mouth opening that makes for easy loading and unloading. The highly portable cooler packs an insane amount of insulation for up to 13 cans or 16 pounds of ice. 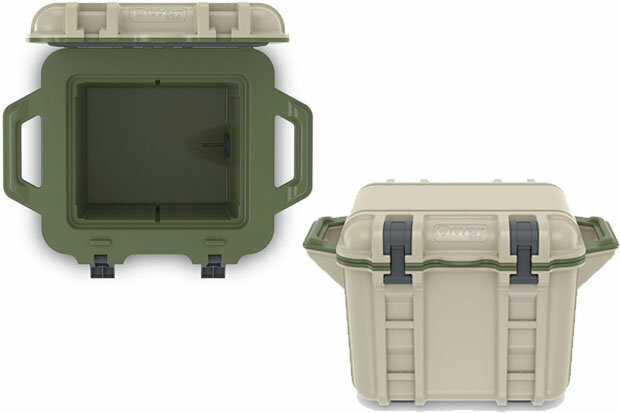 OtterBox Venture 25 Cooler: $250 Perfect for a day trip into the mountains, the Venture 25 Cooler is adept at securing refreshments and snacks. Accessories, including a bottle opener, drybox, cup holder and side table can be mounted to the exterior rails. The Venture 25 holds 14 12-oz. cans and boasts an ice life of up to two weeks. 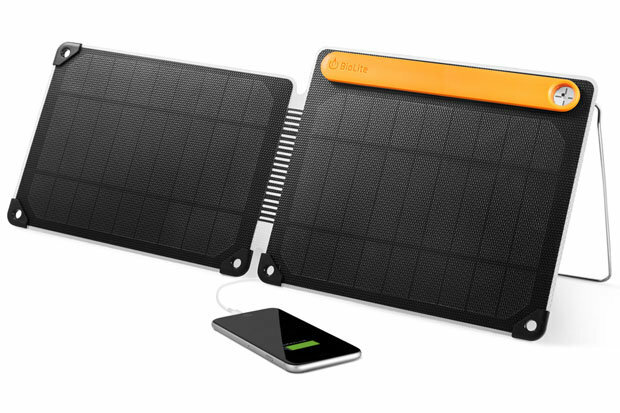 BioLite SolarPanel 10+: $130 Harness the power of the sun and charge phones, tablets and other gadgets with this 10-watt output USB solar panel. A kickstand allows for placement on uneven terrain, and the corner latches are perfect for attaching the panel to a backpack. A built-in sundial allows for easy alignment and maximum charges. Outdoor Tech Chips 2.0 Bluetooth Helmet Speakers: $130 These wireless Bluetooth speakers work with almost any audio-compatible helmet, delivering fresh beats while you ride your favorite resort. Features include Walkie-Talkie, push-to-talk communication and built-in call functionality. 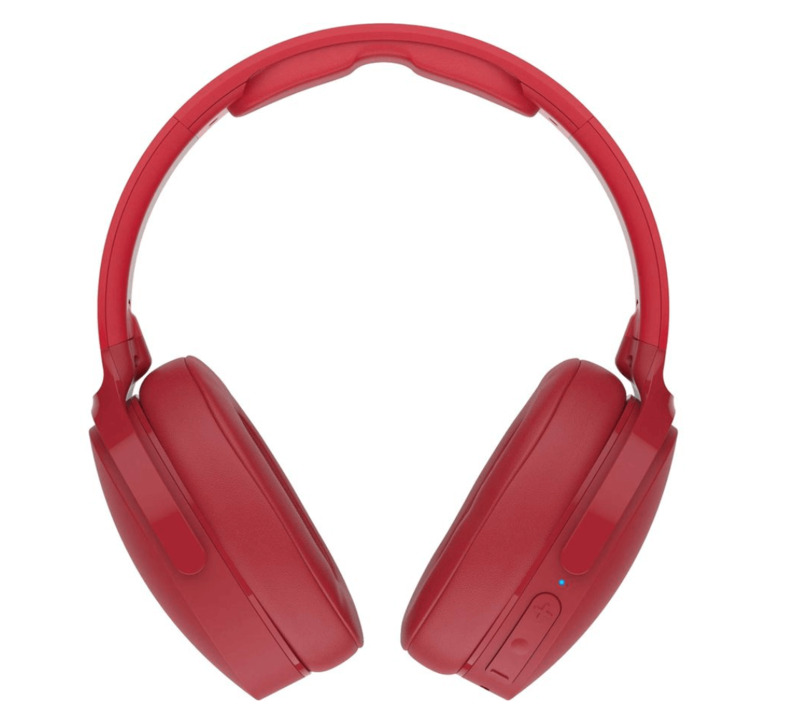 Skullcandy Hesh 3 Wireless Headphone: $130 Drop the beat and blow your dome with Skullcandy's sweet Bluetooth headphones. Features include 22 hours of rechargeable battery life, memory foam ear cushions and pivoting armatures for a customized fit. 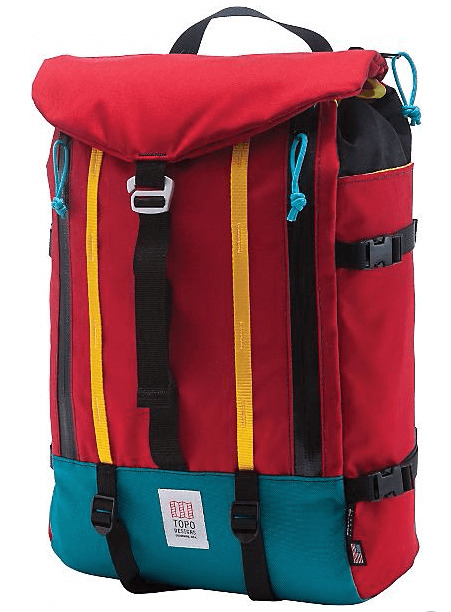 Dakine Boot Pack DLX 55L: $75 Whether you're toting snowboard or ski boots, the Boot Pack DLX ensures they'll arrive in the condition they left in. A large, padded helmet and goggle pocket complements two roomy, zippered side pockets and a tarp-lined boot compartment. Kulkea Thermal Trekker Heated Ski Boot Bag: $230 If you love frozen, rock hard boots first thing in the morning, then look away. The Thermal Trekker acts like a gear oven, providing insulation and conduction-heated warmth for your boots, helmet and apparel. 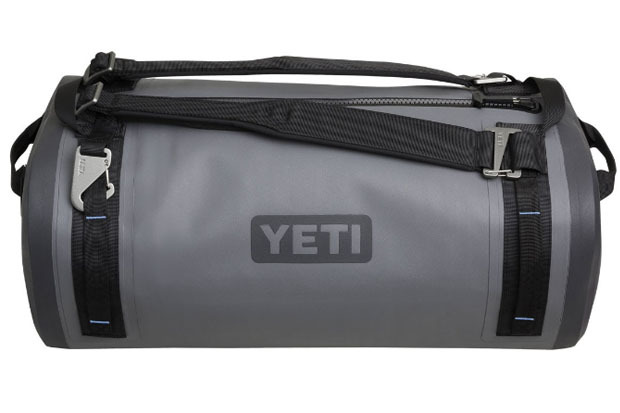 YETI Panga 50: $299 Make no mistake, this is NOT a cooler. The Panga 50 is a fully waterproof, dry duffel with a variety of tough features, including an EVA molded bottom for enhanced sturdiness and a laminated, high density nylon shell. Six rugged lash points and a waterproof zipper ensure your gear stays where it belongs. 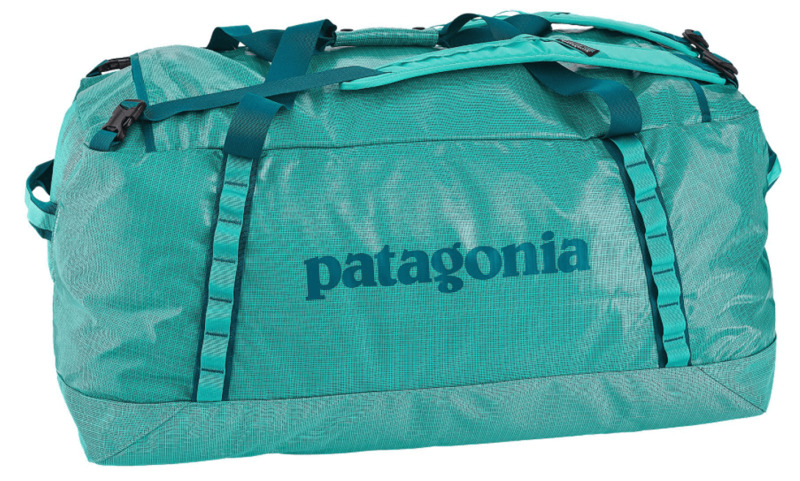 Patagonia Black Hole Duffel Bag: $169 Patagonia's largest duffel (120L) relies on polyester ripstop with weatherproof TPU laminate to get your gear where it needs to go. 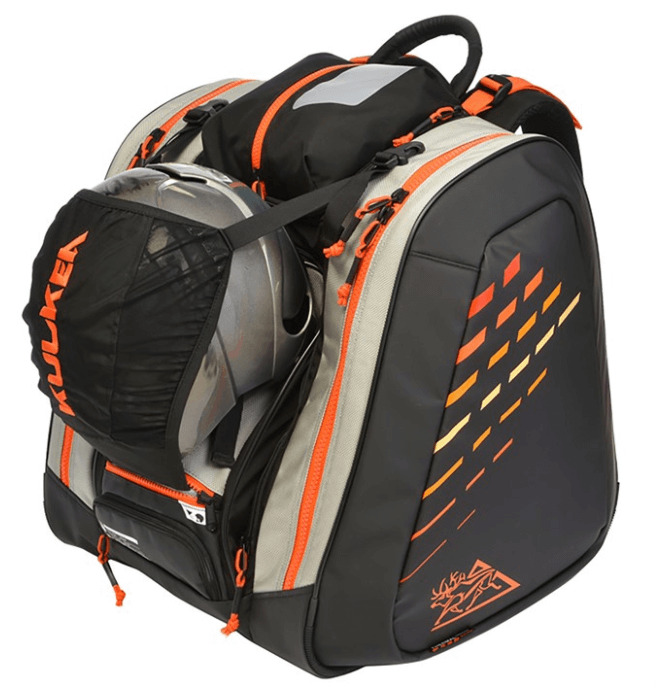 Features include padded, removable shoulder straps, internal compression and a padded base. Topo Mountain Pack: $189 Made from durable Cordura fabric, this versatile pack features purpose-built storage, including a laptop sleeve and water bottle side pocket. 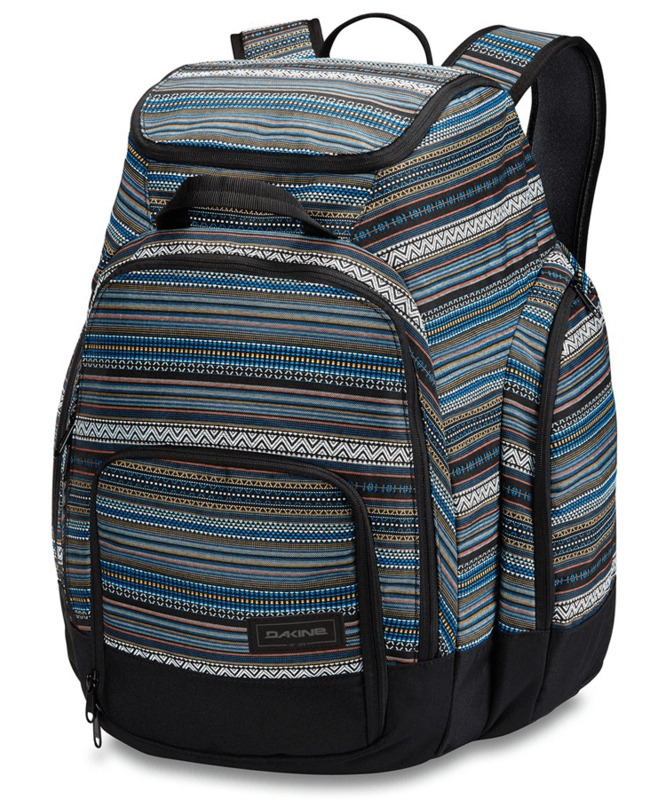 Made in the U.S.A., the pack is offered in four cool colorways. 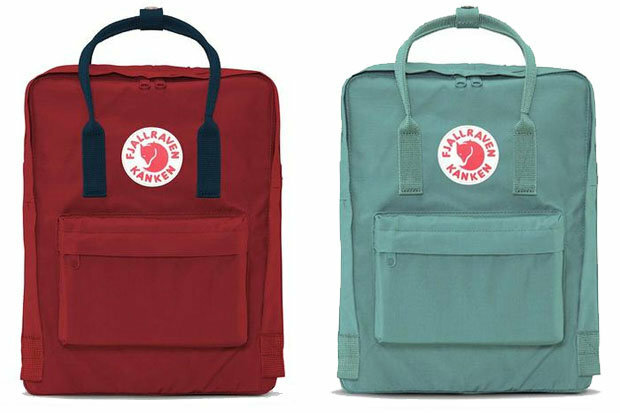 Fjällräven Kånken Backpack: $80 Originally designed for Swedish school children in 1978, the Kånken is made from moisture repelling Vinylon F fabric and comes in over 40 different colorways. Dakine Boundary Ski Roller Bag: $210 Get your gear to the mountains in one piece with the Boundary Ski Roller Bag, which holds two pairs of skis, one pair of boots, poles and outerwear. Features include dual compression straps, 360-degree padded ski protection and an end handle for easy one-handed rolling. 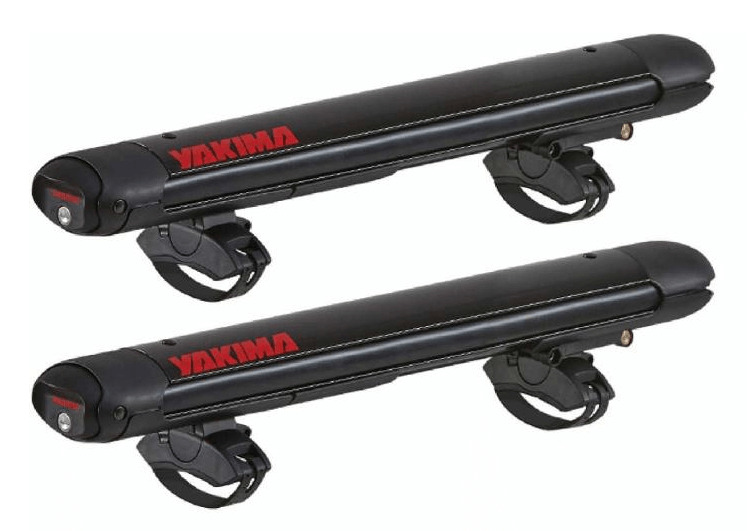 Yakima FatCat 4 EVO Ski & Snowboard Mount: $229 Carry up to four pairs of skis or two snowboards with this sleek mount from Yakima. 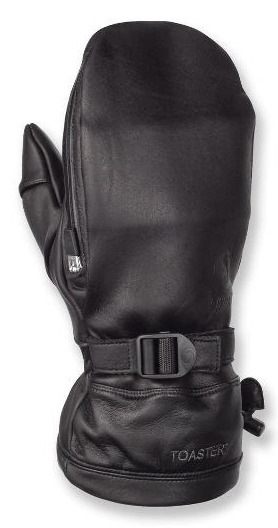 Features include SKS locks, an aerodynamic design and large release buttons for easy use with gloves or mittens. The FatCat doesn't require tools to install and provides a universal mounting system that works with round, square or factory roof racks. 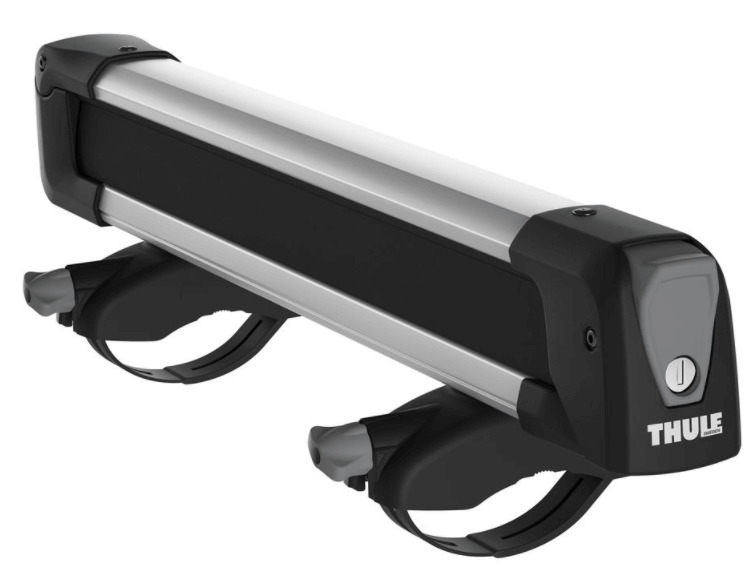 Thule SnowPack M: $220 Built for any ski or snowboard, the SnowPack M utilizes ultra-soft rubber arms and added roof clearance to secure your most valuable items. The oversized push buttons make opening and closing the rack a breeze, and an aerodynamic design cuts down on wind noise. MSR Tyker Kids'Snowshoe: $60 These durable snowshoes feature steel crampons and kid-friendly molded traction bars, ensuring a safe journey for kids up to 90 pounds. 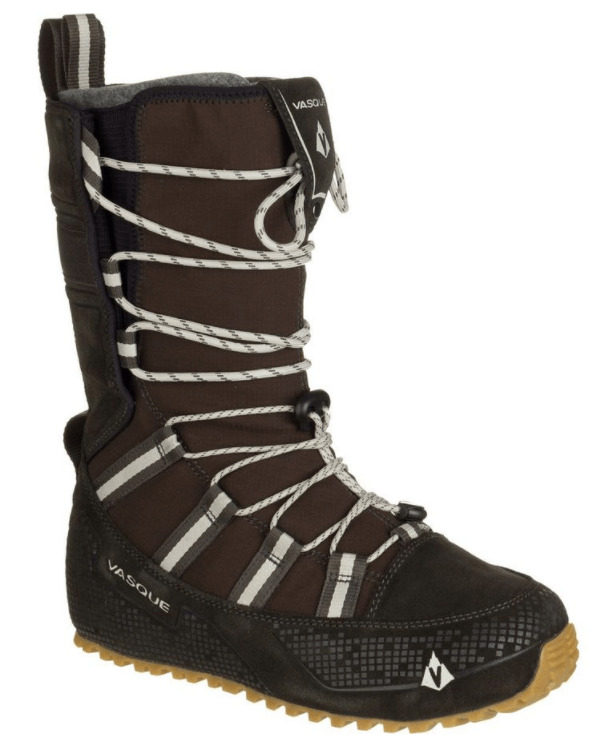 These easy-on, easy-off snowshoes come in two colorways and can be used with most footwear. 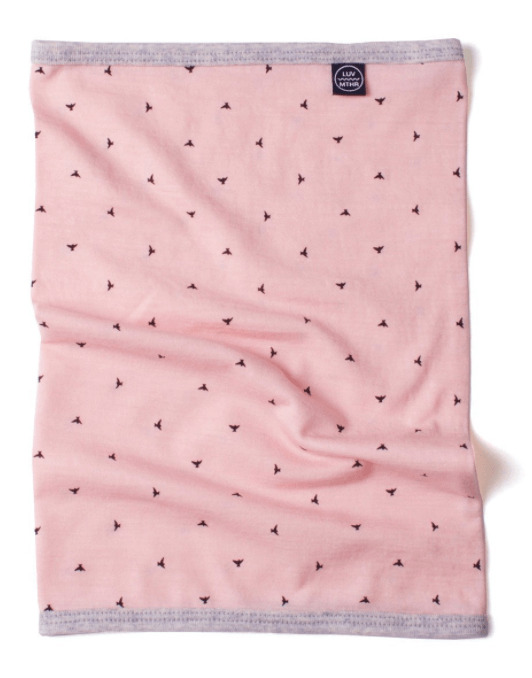 Luvmother Long Merino Neck Warmer: $22 Keep your little one cozy and happy in this 100 percent merino wool neck warmer with built-in SPF. Not only is it easy to put on, it won’t itch! Rad Dog Release N Run Dog Leash: $40 Show Fido who's boss with this dog collar featuring a built-in, four-foot retractable leash. After the walk is over and it's time for belly rubs on the couch, the leash stows away into the collar. The Release N Run comes in a variety of sizes to accommodate varying dog breeds, from yapper to fat napper. 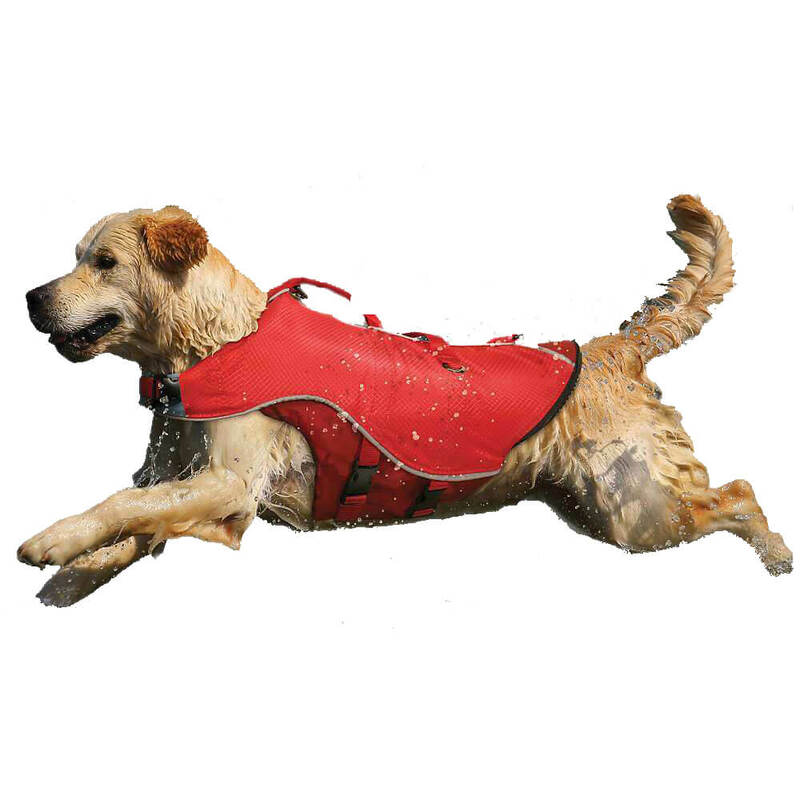 Kurgo Surf n Turf Coat: $60 Waterproof your pooch in multiple ways with this versatile dog vest. For water-bound pups, it has a flotation liner that can zip out so that the life vest becomes a waterproof shell/doggy raincoat. 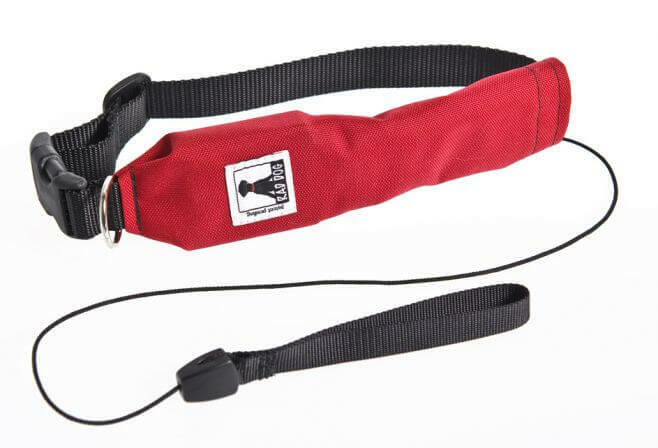 Features for this machine-washable vest include leash connection metal D-rings and transverse handles for quick control. 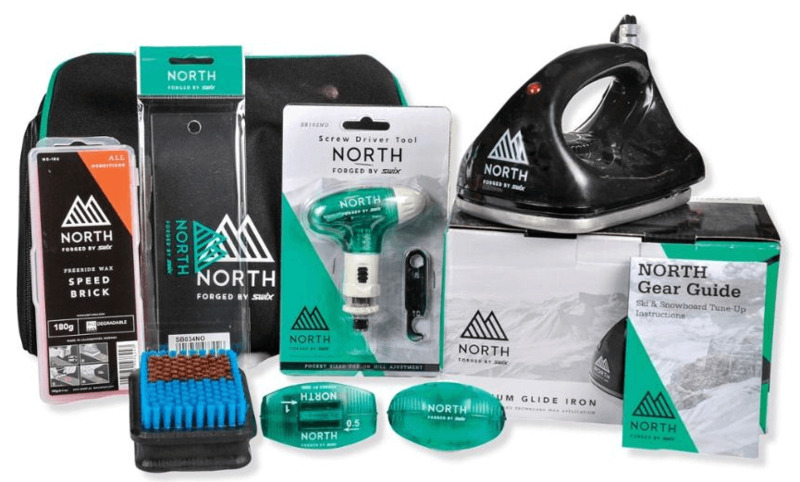 North Forged by Swix Mass Transit Kit: $100 Swix packaged its most highly utilized tuning and waxing tools into a convenient carry bag for on-the-fly ski and board tuning needs. Kit includes waxing iron, pocket side/base edger, diamond Stone side edger, bronze/nylon combo brush, screwdriver tool and bits, 180g Universal wax, and 7" wax scraper with hang hole.